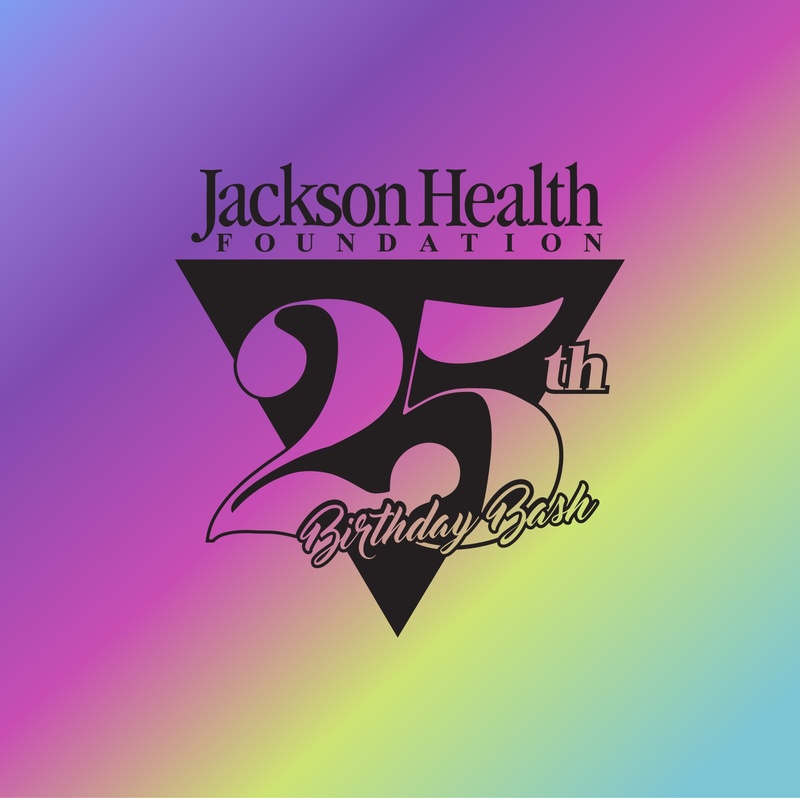 Miami, Florida, January 13, 2017	(Newswire.com) - Jackson Health Foundation is turning 25 and the entire community is invited to celebrate at its 25th Birthday Bash! The 25th Birthday Bash is a fundraiser designed to benefit the Foundation’s Miracle Fund. Donations made to the Miracle Fund are allocated to areas where the community need is most urgent. Last year’s fundraiser generated over $2 million to help Jackson Health System provide world-class healthcare to patients in need. The system gives care to every patient regardless of their ability to pay. Learn more about the 25th Birthday Bash by visiting www.jhf25.com. January 21, 2017 at 7:00 p.m.
Media credentials are required. Please contact Felecia Henderson to obtain a media badge. Jackson Health Foundation, a 501(c)(3) organization, is the fundraising arm for Jackson Health System, the most comprehensive healthcare provider in South Florida and the largest public hospital in the country. Through the generosity of compassionate donors, the Foundation seeks private philanthropic funds to improve Jackson’s facilities, provide the most advanced equipment and technology, and support its priority projects. Jackson Health Foundation offers several fundraising programs. They include the Golden Angel Society, the Foundation’s premier giving society; Guardian Angels, whose members are dedicated to supporting Holtz Children’s Hospital; and the IKF Wonderfund™, a global outreach program that provides medical care to children from around the world who cannot be treated in their home countries. For more information about Jackson Health Foundation, please visit www.JacksonHealthFoundation.org or call 305-585-GIVE (4483).